You can’t disagree with me when I say that understanding the standard couch dimension is a crucial part before purchasing a sofa. Most of the couches are made in these standards. 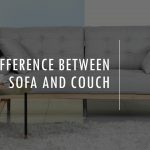 A thorough knowledge about typical couch dimensions will make it very easy for you to choose a sofa which suits to your space- may it be the living room, corridor or the bedroom. That’s why I decided to pen this article to help you understand this key aspect. To be honest, let me tell you that most of us don’t have any idea on average dimensions of couches. But that’s not good. 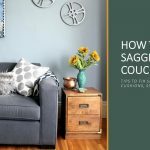 Especially if you’re planning to buy a nice and comfortable sofa on a long-term basis. 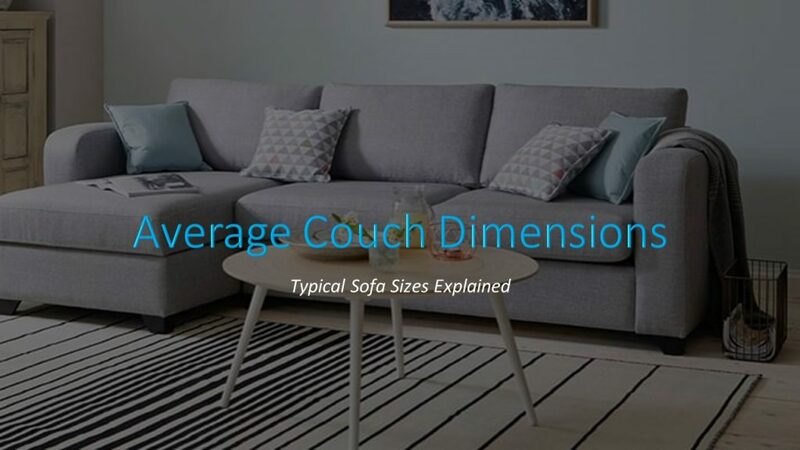 The average couch dimensions vary for different types of couches. It is not the same with loveseat and sectional. So, we will see the standard dimensions of all the differnt types of couches. Sectional Sofas are one of the most used home furniture. We can’t think of a living room without a sectional sofa. They are modern furniture which is made with the size and shape of a room in mind. The standard dimensions of sectionals vary from type to type. Most common size for a sectional configuration with equal sides is 5 seats. 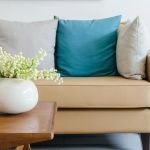 The average dimension for such couches is 95 inches by 95 inches or 98 inches by 98 inches with depths varying from 37 inches to 40 inches. Sectional with chaise is one of the most popular models in the sectional sofa. The average depth of such sofas is typically 37 inches to 40 inches. Lengths may vary according to the number of seats in addition to the chaise. An average 7 seater with a chaise sectional couch length would be 195 inches to 215 inches. 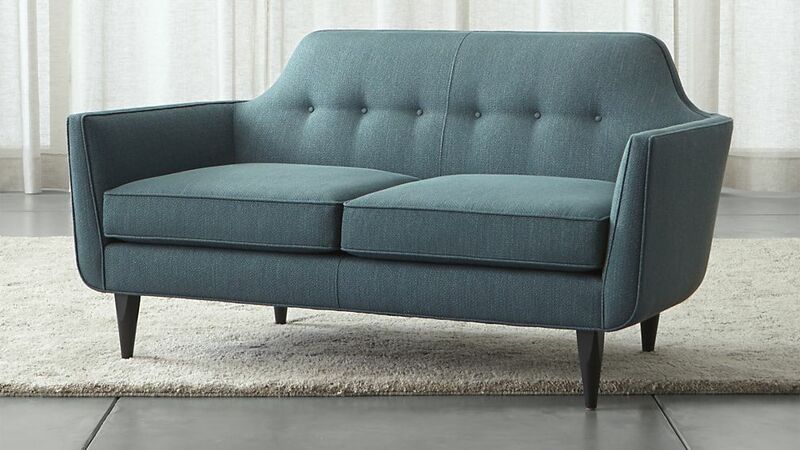 The total depth of a 3 seater sectional couch is the measure taken from back of the sofa to the front of the chaise cushion sofa would be 68 inches to 72 inches. Average depth can be 37 inches to 40 inches. The average length of such small sectionals are 78 inches to 88 inches. Sleeper sofas are multifunctional furniture made to fit your living room or studio apartment. They can be used as a couch as well as a bed. They are available in many sizes like 2 seater sleeper sofa, queen size sleeper sofa and full-size sleeper sofa. The width, height, and depth of an average sleeper sofa are 92 inches, 39inches, and 40 inches respectively. Arm height would be 25 inches and the distance between the arms would be about 78 inches. The distance between ends of the sleeper to outside back is 89 inches. The distance of the opened sleeper to the arm would be 49 inches and leg height 4.5 inches. The average size fo a twin sofa would be 57 inches width, 38 inches depth and 36 inches height. 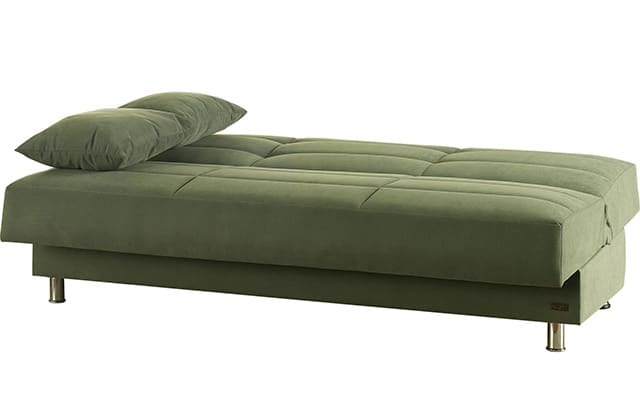 These are scaled down sofa sleepers so the arm height is 25 inches, the distance between arms is 43 inches, the distance between the end of the sleeper sofa to outer back is 89 inches, leg height is 3 inches. Seat depth and seat heights are 24 inches and 20 inches respectively. The measure of Top of the cushion to the back is 16 inches and top of the mattress to the floor is 20 inches. Now let’s check out the dimensions of the mattress of this piece of furniture. Full sized sleeper sofas are very often found in large living rooms and studio apartments. The average width of a full sized sleeper sofa is 78 inches. The depth is 38 inches and height is 36 inches. The average arm height is 25 inches and the distance between arms is 63 inches. The average distance from the end of the sleeper to outside back is 89 inches. The Measure of Top of the cushion to the back is 16 inches and top of the mattress to the floor s 20 inches. The average leg height is 3 inches. Seat depth and seat heights are 24 inches and 20 inches respectively. 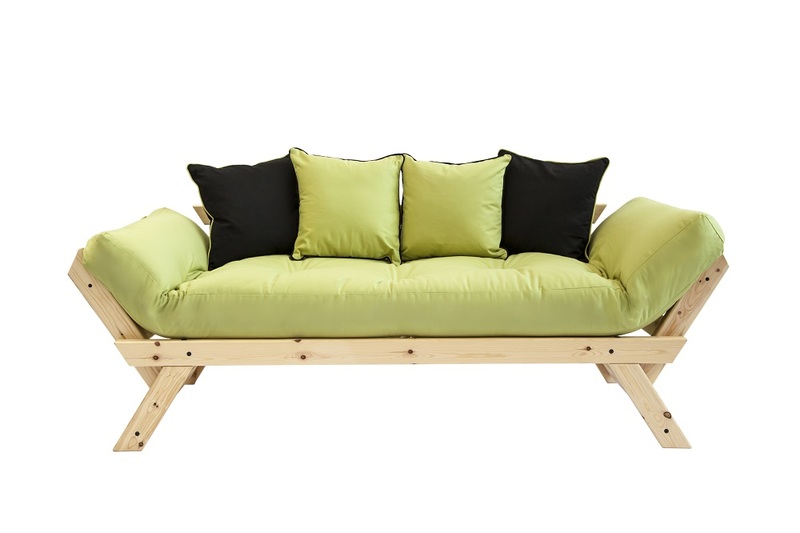 The futon is one of the most affordable furniture you can get. 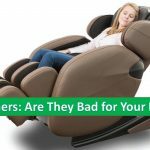 Although they are not very good for sleeping, they are one of the best sitting furniture you can have. The standard size of a futon is 54 inches by 75 inches. An average sofa futon is 35 inches deep and has a width of 84 inches. A standard sofa measures 6 to 8 feet long. Loveseats have scaled down sofas with 2 seat cushions. They are specially made for small apartments and small sized rooms. It can easily accommodate 2 people. A love seat length from arm to the arm can be 4 to 6 feet or 58 inches to 64 inches. Loveseats can be divided into full loveseats, small loveseats and average loveseats with length as their criteria. The actual depth of seating area of a love seat is reduced by the depth of sofas arms and back of the sofa. Loveseats can be up to 58 inches wide It is 28 to 30 inches deep with a shallower back cushion with a depth of 24-inch seat depth. An oversized chair is appropriate for an open floor plan. They bring a lot of comfort to the room and can be often paired up with sofas and loveseats. An oversized sofa is about 90 inches wide. The average depth of an oversized sofa or love seat can be up to 40 inches. The standard width of an oversized loveseat is 71 inches. A chair and a half are wider and deeper than a usual seat. So it would be best suited for you if you like to relax than sit upright with your legs firm on the floor. It would be the best addition to your family room. An average chair and a half would measure 35 inches in height, 45 inches in width and 43 inches in depth. The seat dimensions are 27.5 inches width and 28 inches depth. It would require a minimum 40 inches door width from side to side. Now that you have got key information on average sofa dimensions, it will help you in finding the best suitable sofa for your space. The main problem with ignorance on this aspect is that you will end up with the wrong product. This is why leading sofa brands always produce standard sized couches.